We live in an incredibly stressful and increasingly uncertain world where we need to rely more on ourselves and our abilities. 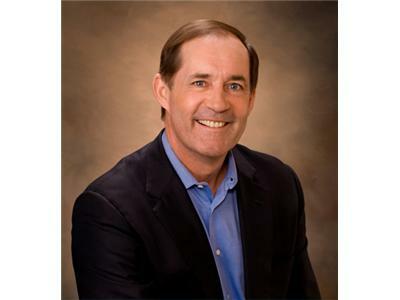 Joe Sweeney has been encouraging people to get out there, network, and create the life you've always been dreaming about. One of the hardest habits to break is inaction and that also happens to be the most detrimental. His advice and words of wisdom will be sure to get you motivated and get you moving in the direction you were born to move in. 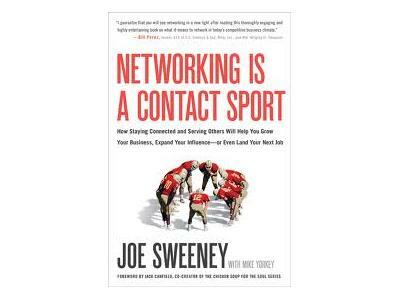 Joe Sweeney is the bestselling author of Networking is a Contact Sport and he will be making his second appearance on my show to talk about the response from fans and readers. Joe was also the agent for soon-to-be NFL Hall of Famer and arguable the greatest QB ever, Brett Favre. Over the past 15 months he has given 70 speeches across the globe and is seen as one of the foremost leaders on the subject of networking and business development. His 3 most recent keynote speeches were delivered at GE's World Leadership Conference in Buenos Aires, Argentina, and Northwestern Mutual's Lives Leaders Summit in Chicago. 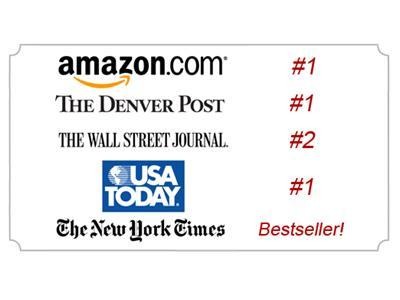 Joe is also the Managing Director and co-owner of Corporate Financial Advisors, LLC. which specializes in providing merger and acquisition advisory services, capital sourcing, exit planning and general corporate advisory services.